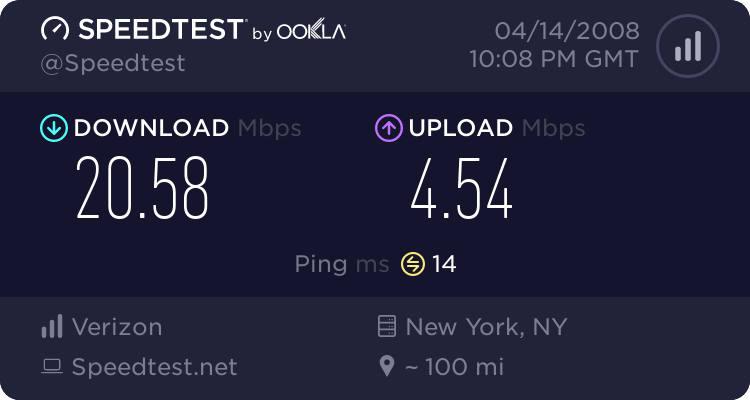 so how fast is FIOS service??? I get asked a lot about FIOS internet service. I love it…great speed for downloading and uploaded.